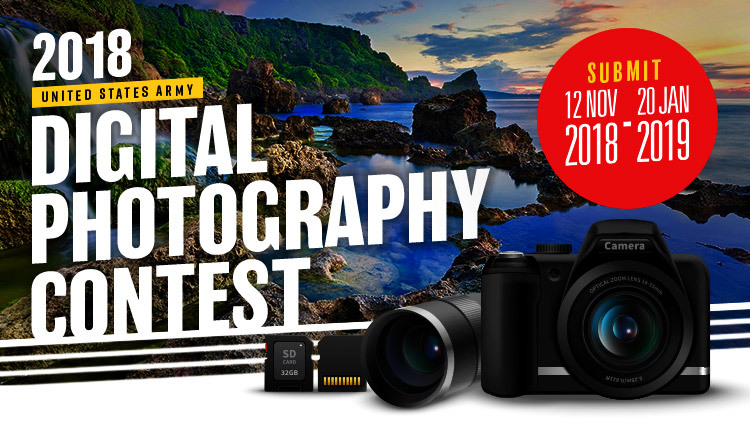 Share your best shots for a chance to win great prizes! This is an event encouraging novice or photography enthusiasts to capture their favorite views, moments and adventures from all across the world. Entries submitted showcase some of the most original and creative minds at work.